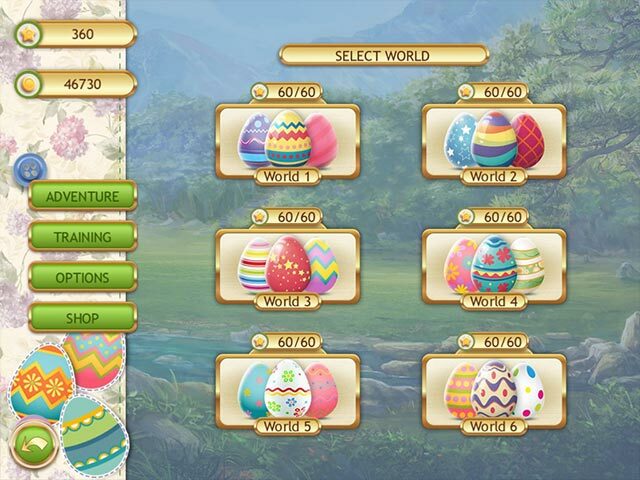 Easter Riddles game download. Free download Easter Riddles for Mac. 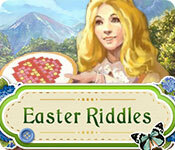 Celebrate Spring and Easter with the new Easter Riddles! 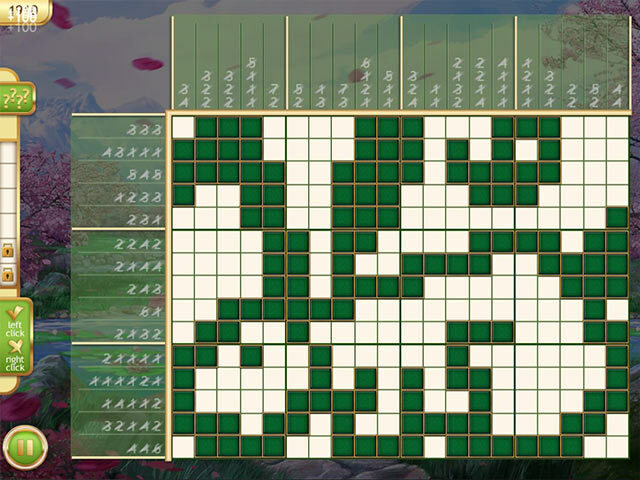 Each griddler is a unique puzzle. Solve them to see what they hide: holiday decorations, fun pets, Spring motifs, beautiful flowers, Easter sweets, and of course, Easter eggs. Treat yourself to a relaxing evening of Easter Riddles. Enjoy scrapbook-style graphics as well are our new and improved game controls. Choose a training level and complete only those tutorials you really need. 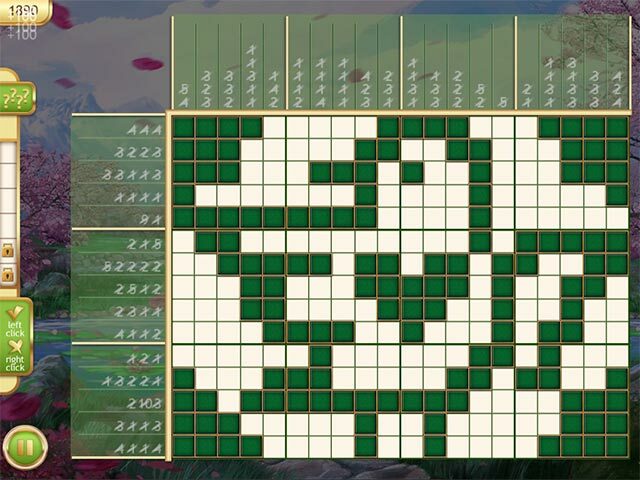 See if you can solve all the puzzles in the new Easter Riddles! 120 unique griddlers for you!